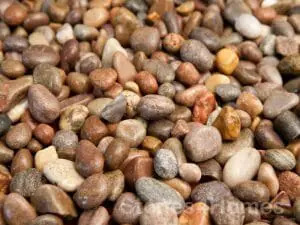 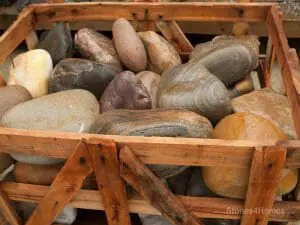 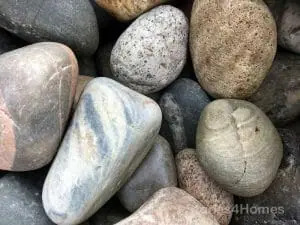 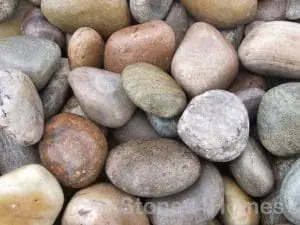 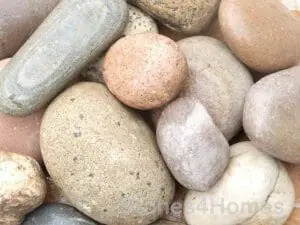 Decorative pebbles and cobbles can provide that finishing touch to your outside space. 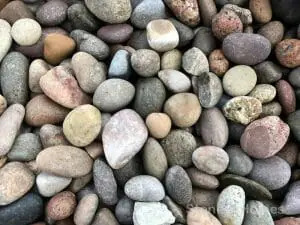 If you would like to find out more about our range of decorative cobbles and pebbles then please get in touch, we are more than happy to provide advice. 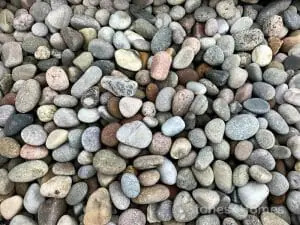 Perfect in partnership with our Scottish Pebbles and smaller Scottish Cobbles.